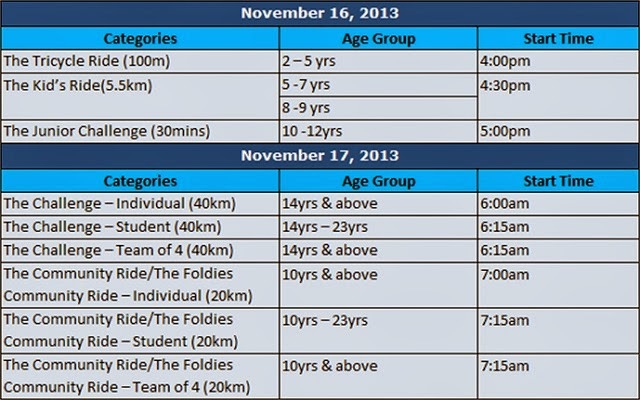 What is the BGC Cycle Philippines? Will the event be limited to the ride events only? Is registration transferrable? Can I change distances? Should I choose not to participate after having successfully registered can I withdraw from the event? When and where can I collect my cycle pack? 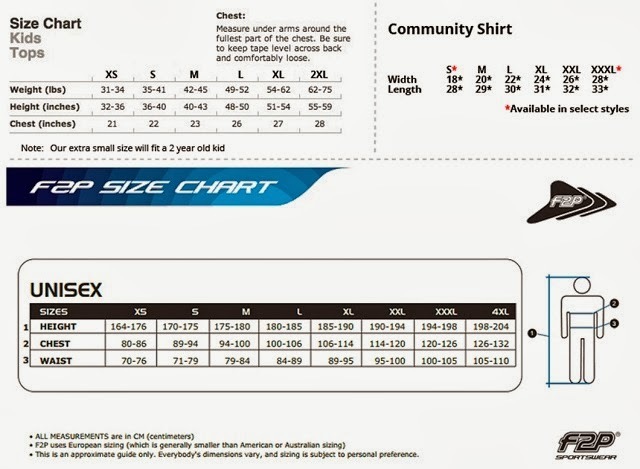 What are the measurements of the kid’s Felt t-shirt, the Community Ride’s Felt technical tee and the Challenge Ride’s F2P Bike Jersey? I am unavailable to go to the Expo to claim my cycle pack, can someone else claim it for me? Is it possible for my cycle pack to be delivered to me instead? Can I use any kind of bike for this event? Will there be medical assistance along the route? Will there be mechanical assistance along the route? What happens when I finish the ride? 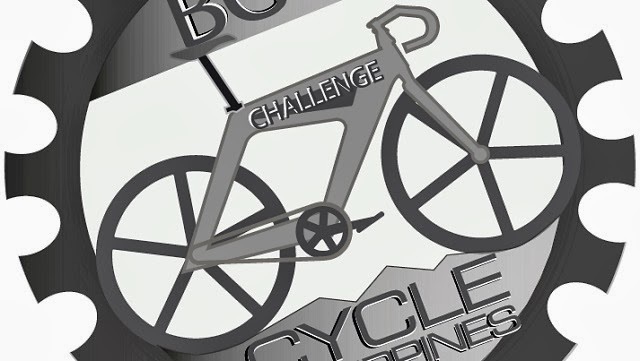 As you complete your ride and arrive back to BGC, you will be given a uniquely-crafted BGC Cycling Philippines Finisher’s Medal with the particular ride category you participated in engraved on it.